At SHAS we encourage community service from all of our students. 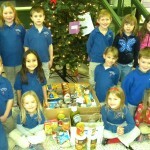 This year, the SHAS kindergartners hosted a food drive for the food shelf. Almost all school families donated to this event, as this is a very busy time of year for the food shelf. 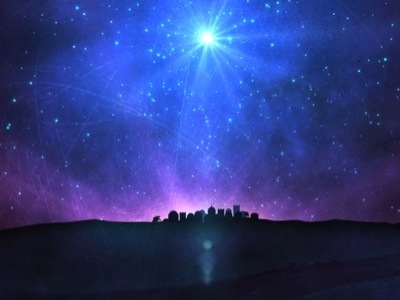 Thanks boys and girls for giving us this opportunity to care and show our love, and most of all building the Kingdom of God.